SPRING SEASON IS IN FULL SWING! Good Luck to all teams!! 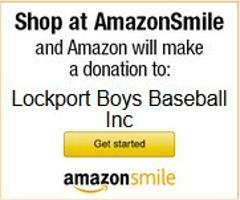 ©2019 Lockport Baseball / SportsEngine. All Rights Reserved.